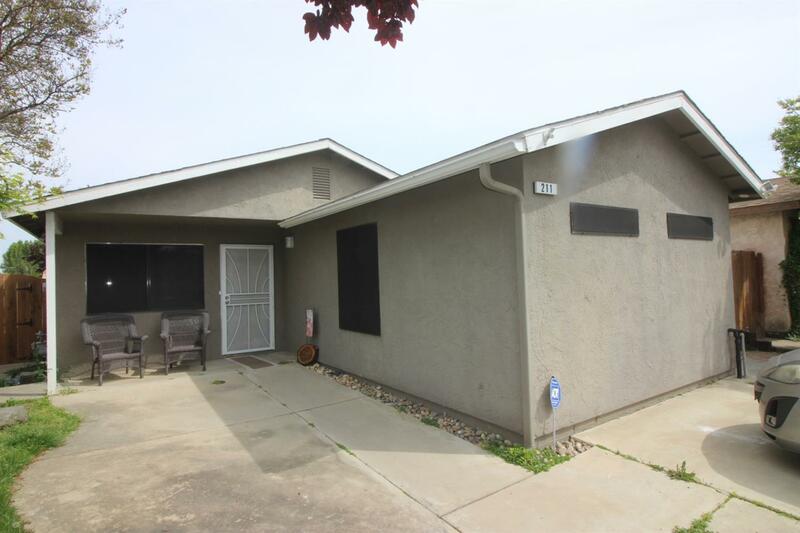 Very nice 3 bedroom 1 bath Kingsburg home. Newer floors through out the home. Kitchen has new appliances. The garage has been converted into a family room and is included in square footage. Nice size back yard. Perfect for first time home buyers or investors. More pictures to follow.